Cornerstone Baptist Church provides nursery for your children ages 0-3, where they will receive loving safe care while you enjoy our services. 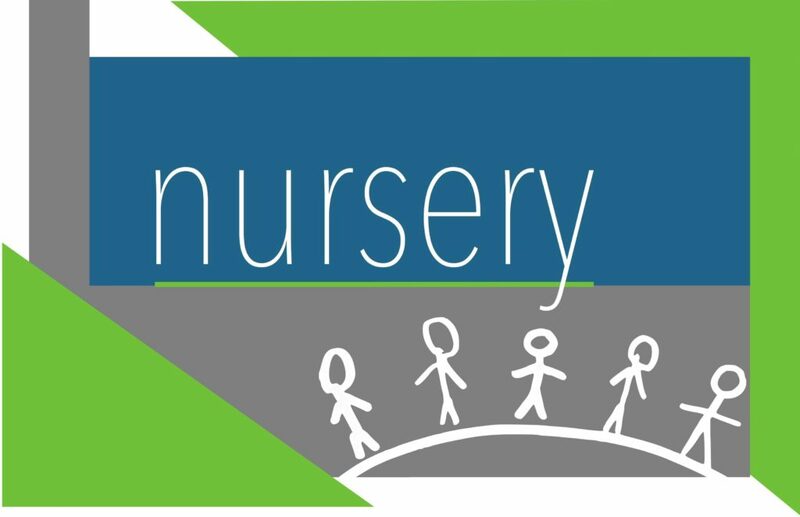 Our nursery is available for all of our services and Bible classes. We understand the concerns of parents, therefore, all nursery workers and volunteers are background screened before working in our nursery. 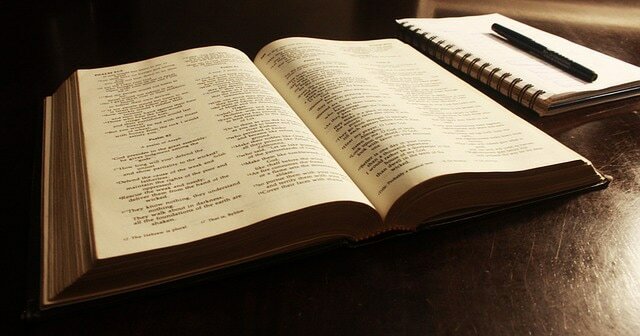 An important part of any church ministry is educating God's children in the Word of God. 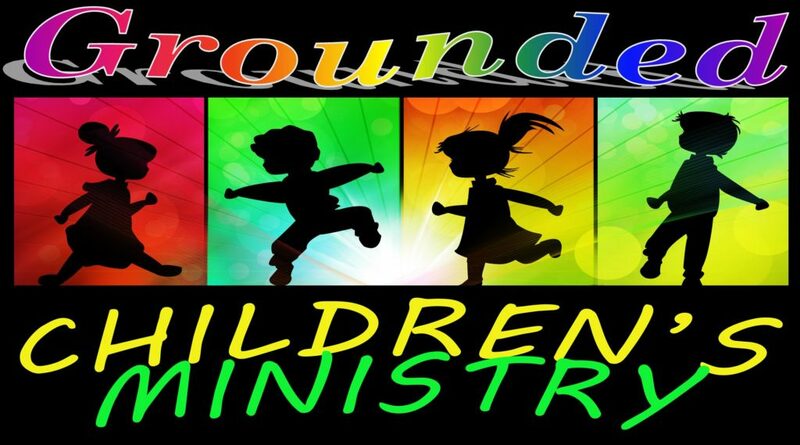 Therefore, at Cornerstone Baptist Church, you will find an active children's ministry that is Christ-centered. We have two children's classes during the Sunday School hour: 3 through 8 year olds and 9 through 12 year olds. In addition to this, we have a separate class for the teens. We also have a junior church for 3 through 8 year olds where the children learn Bible stories, Bible verses, sing songs and learn the gospel of Jesus Christ! And during Wednesday services, after the announcements are made, children ages 3 through 12 are dismissed to learn about the Word of God, at their level. They learn a Bible lesson, sing some songs and even enjoy a snack! All of these groups participate in numerous of fellowships, summer camp and various holiday programs throughout year. We make it a goal to lead our children to Christ and to challenge them to have a close walk with Christ. Cornerstone seeks to minister to all adults in different walks of life from college age to older adults. Our adult class is a mixture of different personalities, but all are serious about building a personal relationship with Christ, serving others and enjoying the Christian life. Colossians 3:16-17 Let the word of Christ dwell in you richly in all wisdom; teaching and admonishing one another in psalms and hymns and spiritual songs, singing with grace in your hearts to the Lord. And whatsoever ye do in word or deed, do all in the name of the Lord Jesus, giving thanks to God and the Father by him.